PGprint offers Business Printing Packages along with our quality Printing Services, contact us for details. We take the time needed to understand everything about your business and help formulate new ideas which can include creating a logo and branding, direct mail marketing, and a powerful website that will work for your business and serve your customers. If you know exactly what you want or are just gathering ideas, our Business Printing Packages will help you evaluate your specific printing needs. 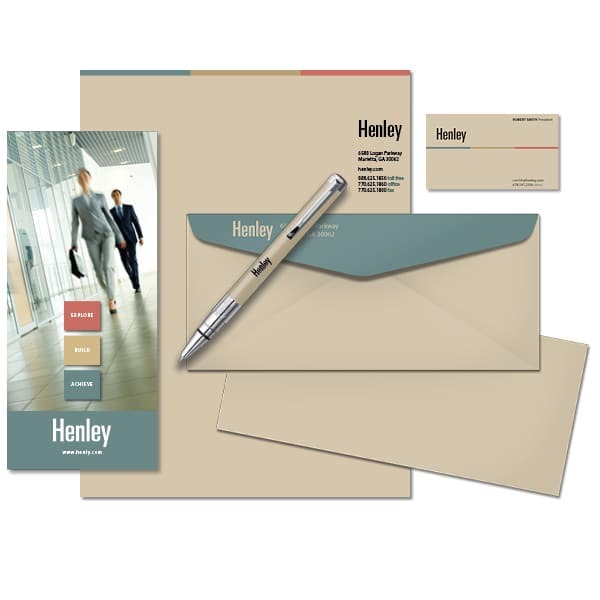 Request a sample printing package today.